The Sledge Family Welcomes You! 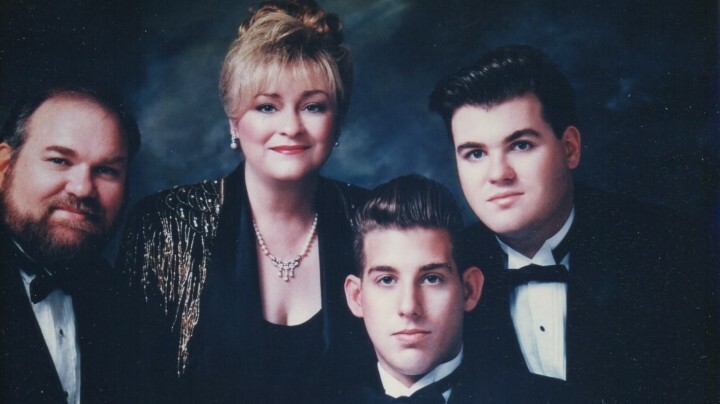 Sledge Estate Jewelry has been family owned and operated for 70 years! Take a look at a sample of our extensive collection of elegant vintage and antique jewelry! 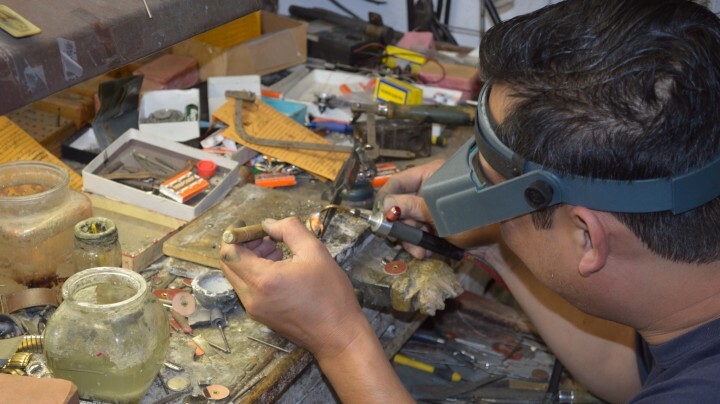 We offer a variety of services including jewelry repair, jewelry cleaning and polishing, jewelry design, and minor watch repair. Click here for information about where we are located, our hours of operation, and how you can get in contact with us! 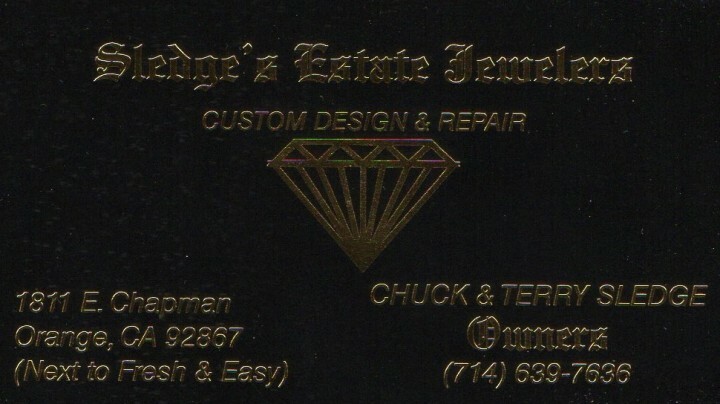 At Sledge’s Estate Jewelry, we take great pride in providing a family feel when conducting business. We are strong in our tradition of making every customer feel unique in their experience on their journey to buy what could be a new family heirloom. We promise that when you visit our store, we will provide a stress free shopping experience. The Sledge family welcomes you to our website, our store, and to our family. We have everything from watches and bracelets to engagement rings and bands. We also have a wide variety of different cut diamonds that we can place in any type of jewelry you desire. If you are tired of the same cookie cutter jewelry you find at the big chain stores and are looking for something elegant and timeless, we have just the collection you are looking for. We have an extensive selection of antique wedding rings and engagement rings, classic earrings, and vintage necklaces. 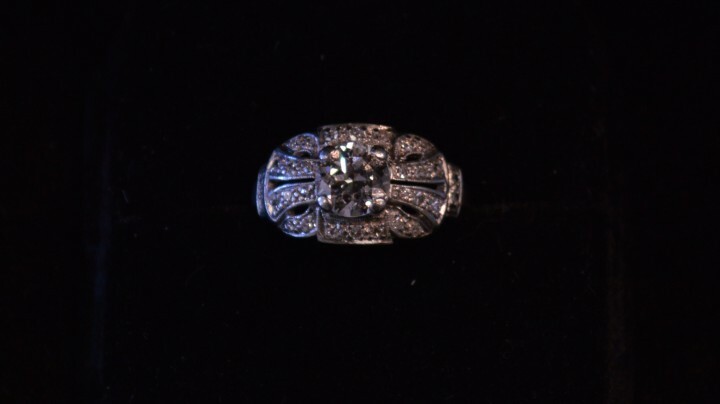 We believe that jewelry should last the test of time which is why we service or repair damaged classic jewelry. Our collection features rare pieces that you will not find anywhere else in Orange County. Whether you are an antique collector or a first time jewelry shopper that recognizes the value of classic quality and craftsmanship, we have something for you. Take a look at a sampling of our inventory in the gallery and stop by our shop in Orange on the corner of Tustin and Chapman ave. We look forward to delivering exceptional service and antique jewelry you can only find at Sledge Estate Jewelry.